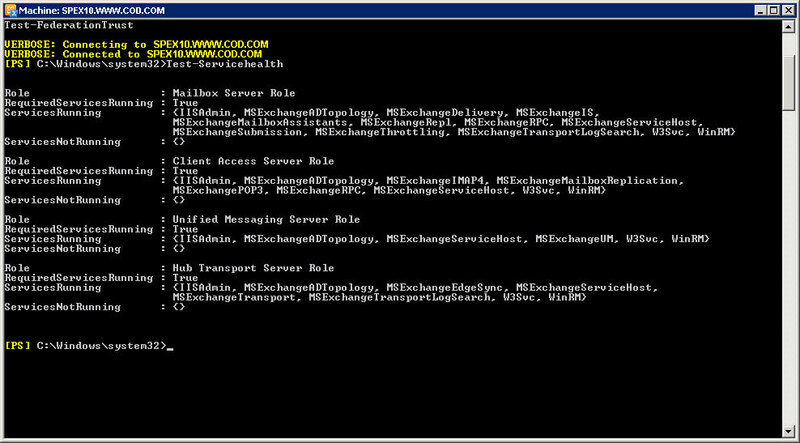 Monitoring the health of your Exchange server helps you detect any failures or irregularities that might disrupt the normal functioning of your organization. It is crucial that you analyze the performance, security and operations related to the server components to mitigate any impending threats. With LepideAuditor, you can seamlessly monitor the health of all critical elements of your server. 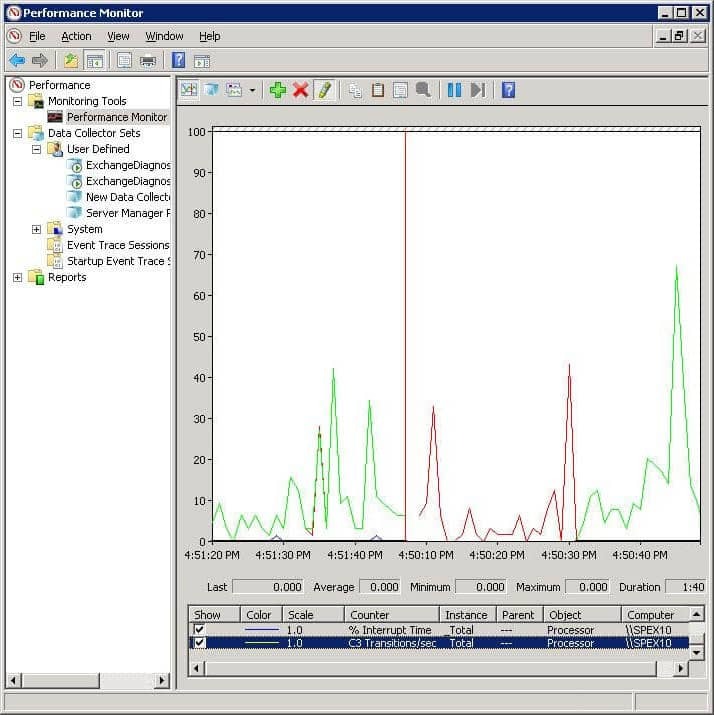 In this article, we will have a look at two ways in which you can monitoring the health of Exchange Server; through native auditing and through LepideAuditor. You will have to extract the required details from this window to conclude the status of various services. Not exactly a user friendly way to do it, but it gets the job done. Regularly reviewing and monitoring the SMTP logs and queues helps prevent issues related to messaging failures, as all the emails in the Exchange server are transported through these queues. Type the following command at the “Command” prompt or in “Run” box to access the “Performance Monitor”. Right-click details pane and click “Add Counters”. Click “Select counters from computer” to monitor a specific computer. You can click “Use local computer counters” to monitor the computer on which the console is running. Now click “SMTP server” or any other object from the list that you would like to monitor and click “Add”. With hundreds of counters to choose from, admins must have an understanding of what each counter analyzes and measures. Moreover, deriving valid information from this graph is quite complicated as so much data is displayed at the same time with extraneous visual information. Go to “Start” ➔ “All Programs” ➔ “Exchange Server 2013” ➔ “Exchange Toolbox”. To open the tool, double-click “Queue Viewer” In the “Mail flow tools” section. Select “Messages” tab to view those messages that are queued for delivery. You get details like from address, status values of the messages, size, Queue ID and much more. Native auditing methods do not provide granular information like date and time of submission details. Relying on the native mechanisms to gain visibility into events and actions taking place in the Exchange server is not practical, owing to the complexities involved. 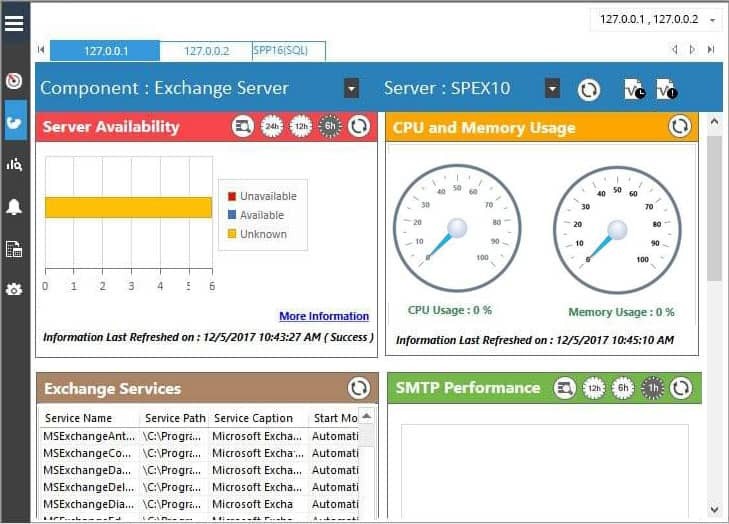 Exchange Server Health Check is an integrated feature of LepideAuditor designed to help you spot the incongruities in the performance of the server components at a glance. The visually appealing graphical reports offered by our cutting-edge auditing solution simplifies the entire process of performance monitoring. 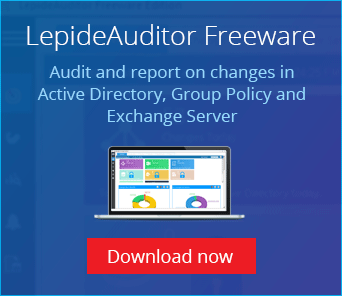 LepideAuditor for Exchange Server help you gain unmatched levels of granular auditing details of configuration changes made to mailbox databases, Exchange policies, storage groups, permissions and much more.